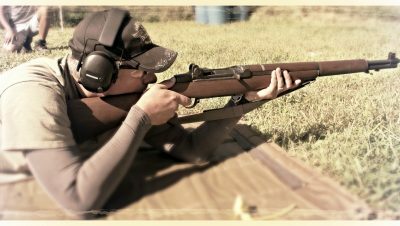 2-day 3rd Annual Marty Brown Rifle Invitational at Camp Atterbury near Edinburgh, IN. 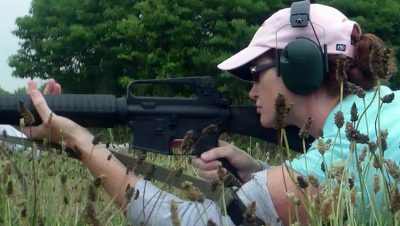 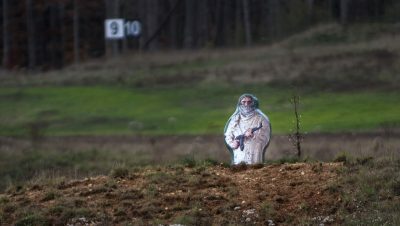 1-day Rifle "Pop-Up" Target event at Camp Atterbury near Edinburgh, IN. 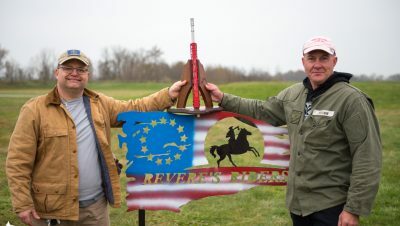 2nd Annual Marty Brown Memorial Rifle Match at Camp Atterbury Joint Maneuver Training Center near Edinburgh, IN. 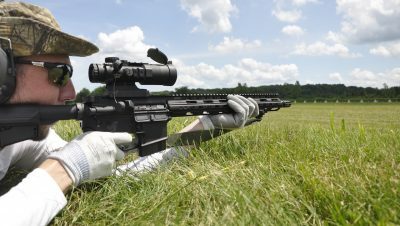 1-day Rifle 262 event at Camp Atterbury Joint Maneuver Training Center near Edinburgh, IN. 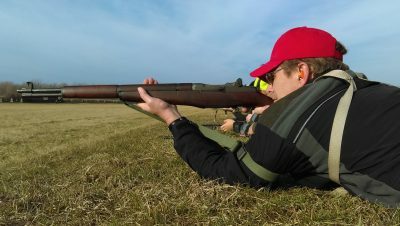 2-day Invitational Rifle Match to celebrate the life of Marty Brown at Camp Atterbury near Edinburgh, IN. 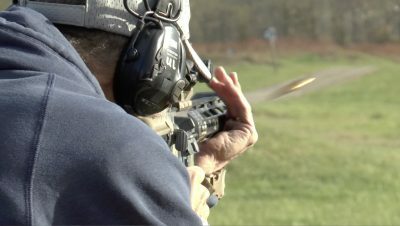 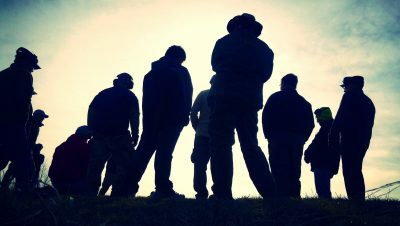 1-day Special Event at Camp Atterbury Joint Maneuver Training Center near Edinburgh, IN.